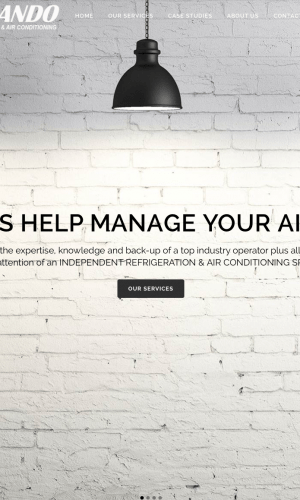 A modern, responsive website with SEO for a HVAC business. 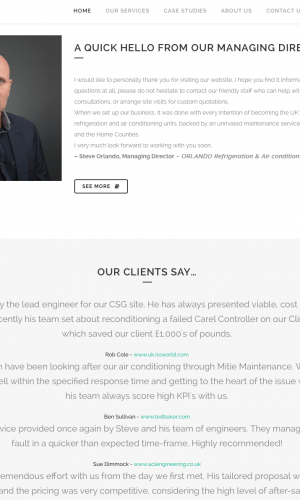 Commissioned to take care of the branding and website design/development to help launch this HVAC business nationwide..
A Hertfordshire based HVAC business that needed a modern website with branding and SEO. 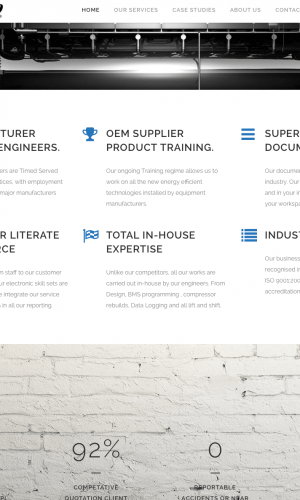 The website was designed and developed using WordPress CMS, enabling the client to make changes at will in future, whilst keeping the site consistent and responsive to mobile devices. 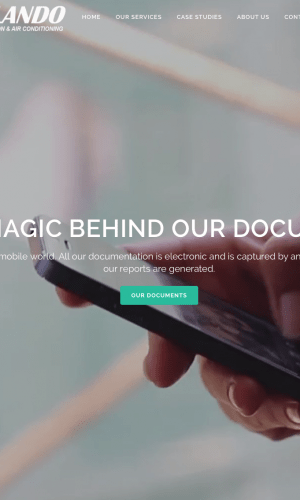 … a very pleased client indeed!